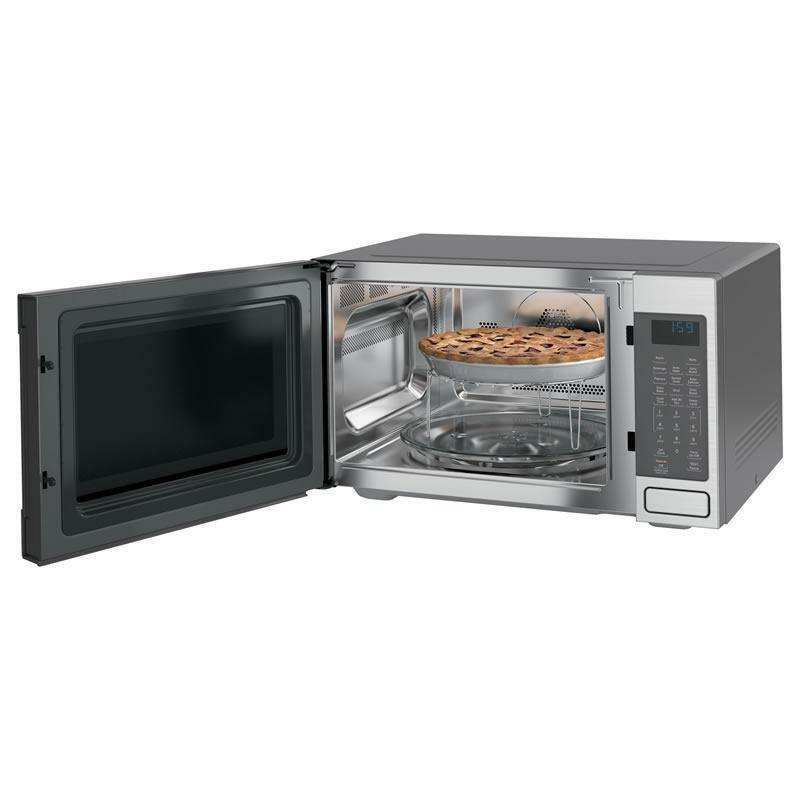 GE Café™ Series 1.5 cu.ft. 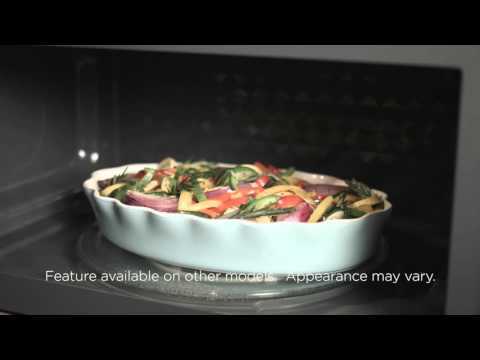 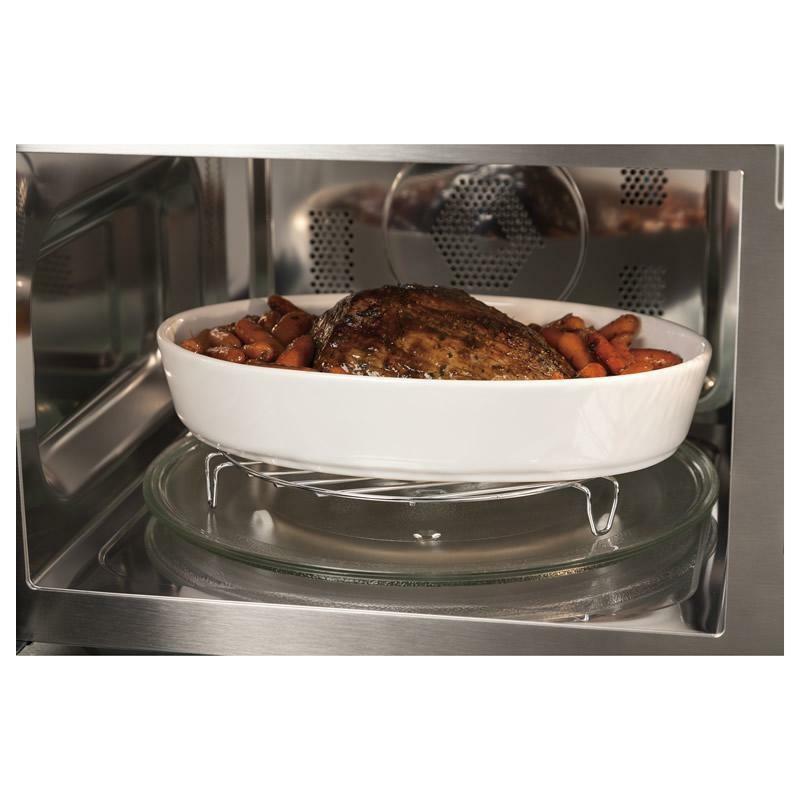 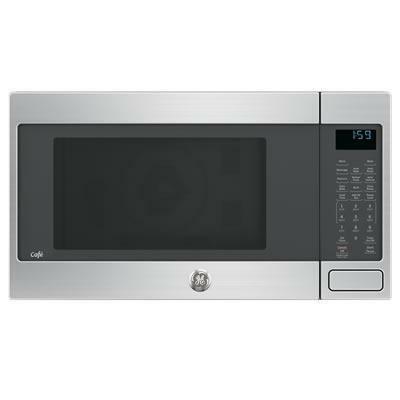 countertop convection microwave oven. 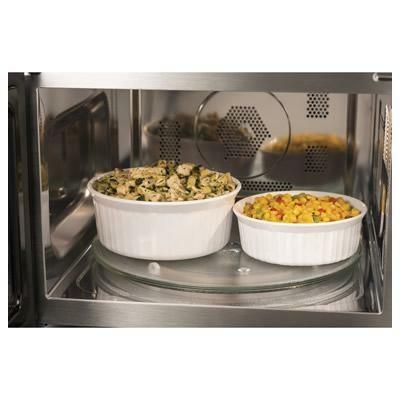 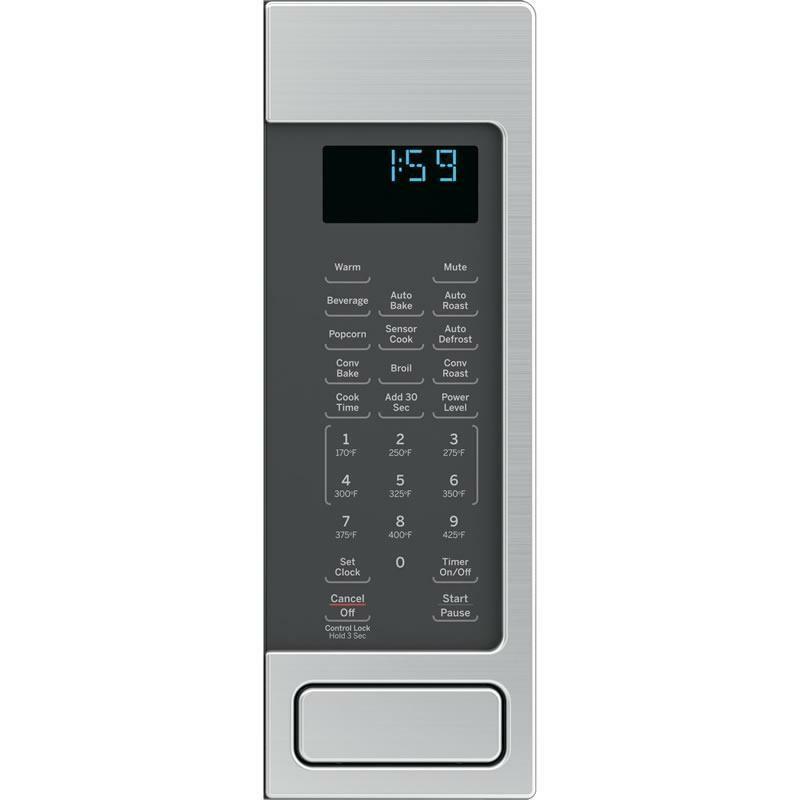 This microwave features auto bake/auto roast, sensor cooking and 1000 watts of power.